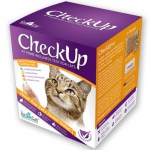 Tags: cat test, CheckUp, pet test. 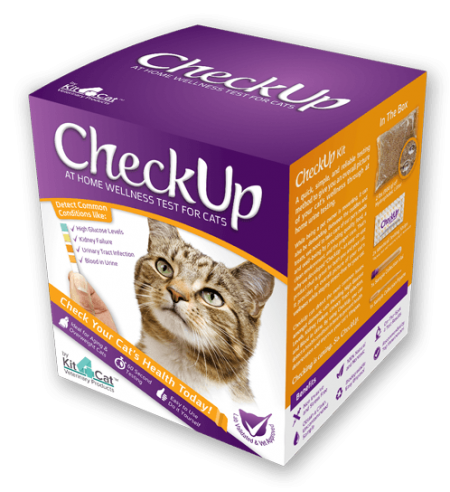 CheckUp at Home Wellness Test for Cats is an essential item to have on hand for your pet. 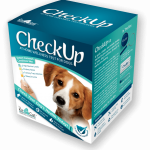 By using CheckUp, you can better understand the overall health of your pet. 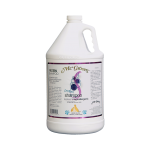 Because many conditions do not have obvious signs, you may not know that your dog is suffering of a potentially life altering condition. 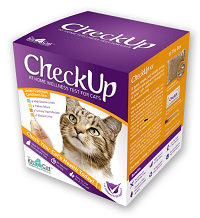 By using CheckUp, you can catch a condition before it’s too late. 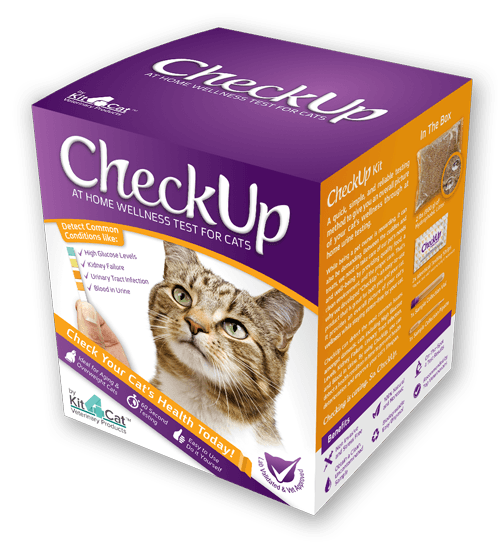 By using CheckUp, you can detect a health condition in time to prevent health deterioration and improve your cat’s lifespan. 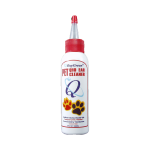 You can also monitor your cat’s health as required by a veterinarian. 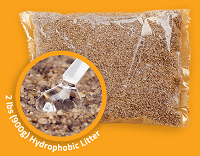 Sand is the natural environment for cats, allowing our product to yield quick compliance. 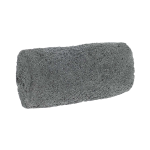 The hydrophobic sand feels and smells just like regular sand, so cats are very cooperative when sample collection is required.